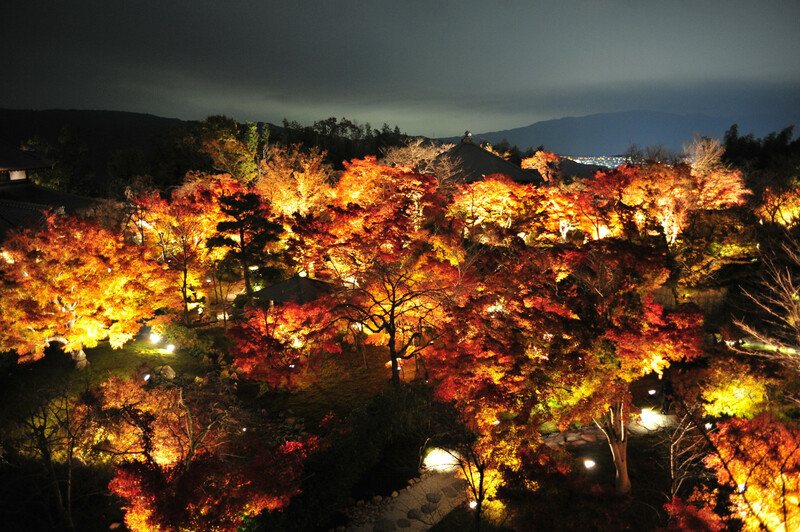 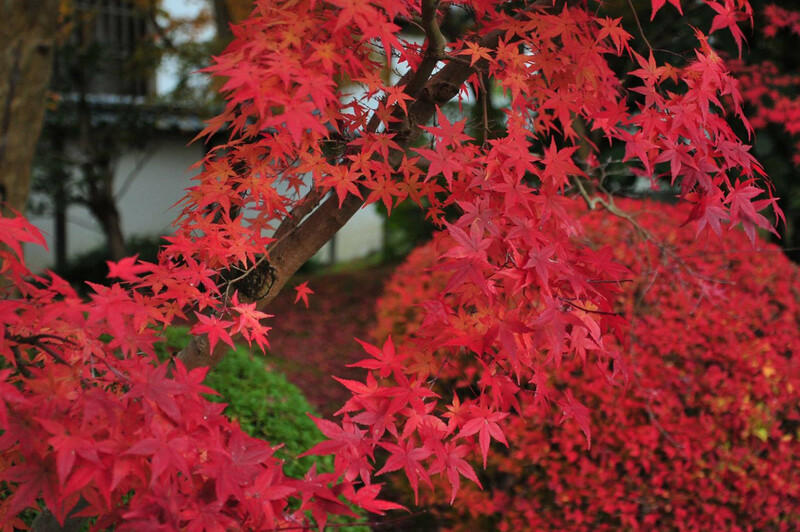 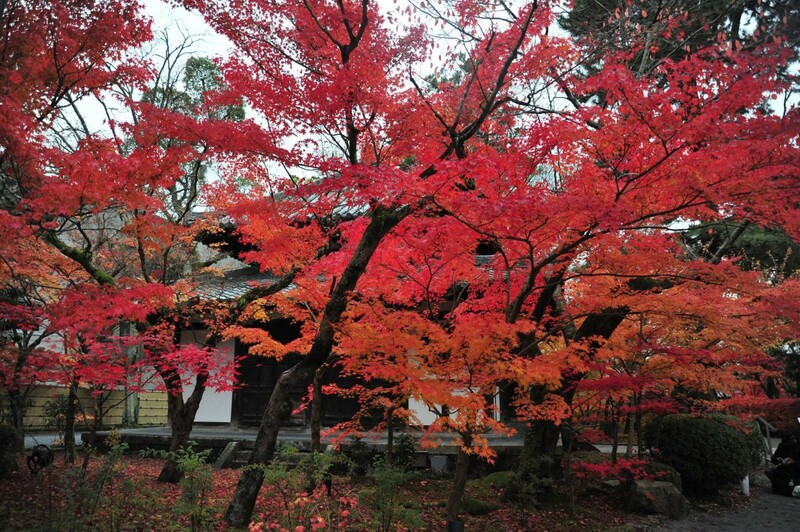 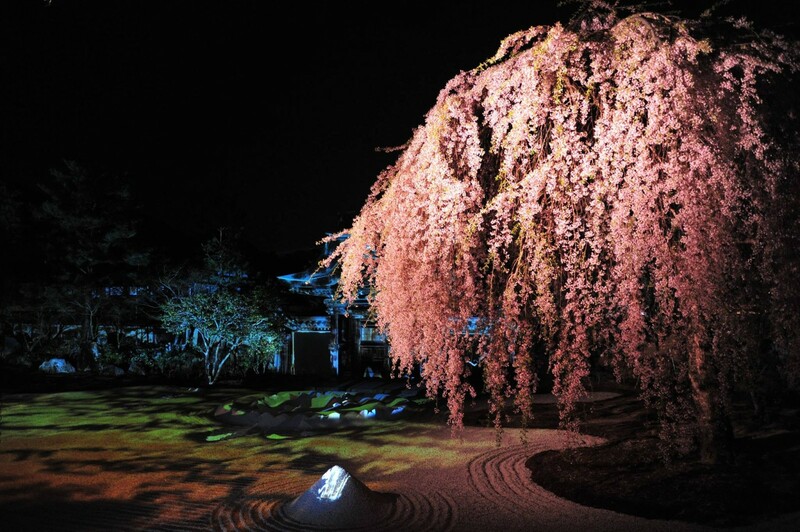 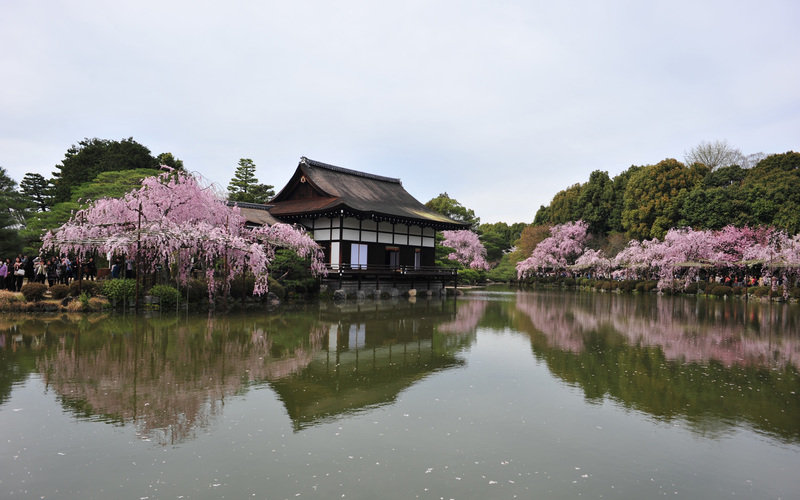 BYODOIN is one of world heritage site in Kyoto. 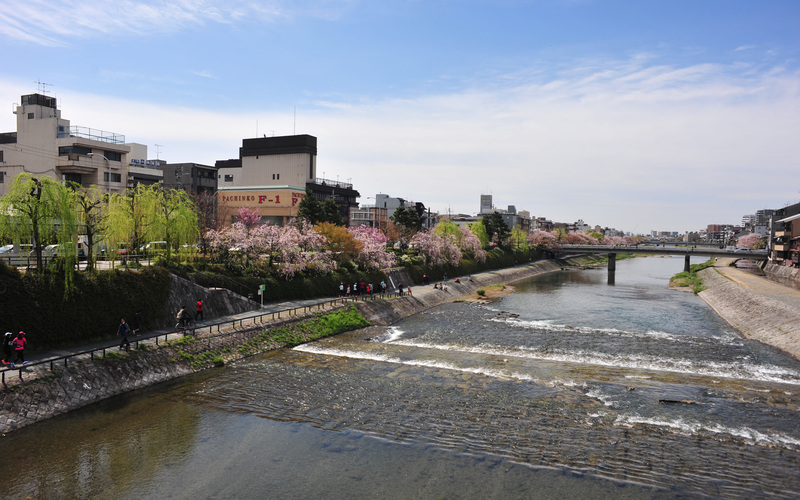 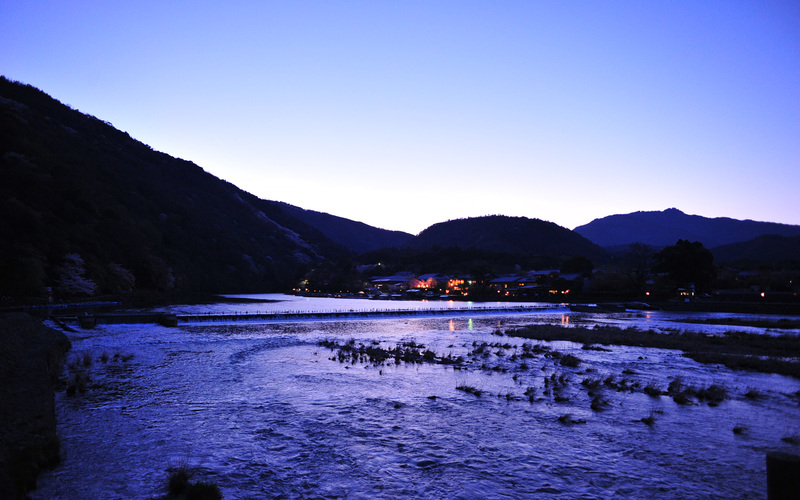 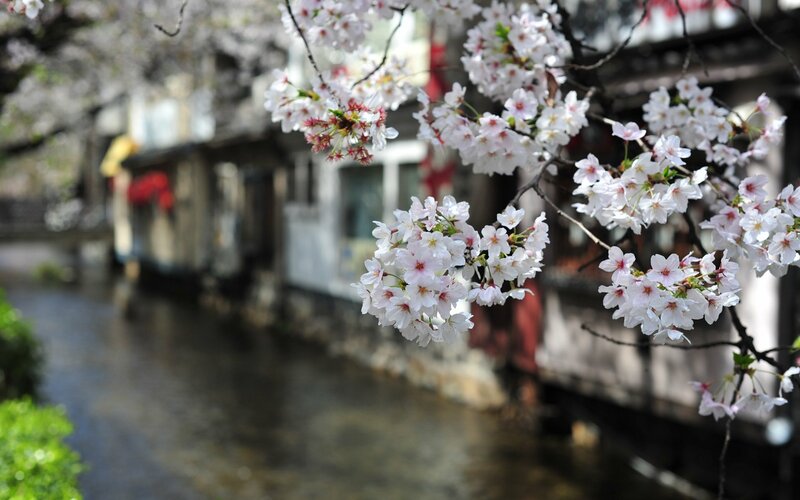 It's located Uji. 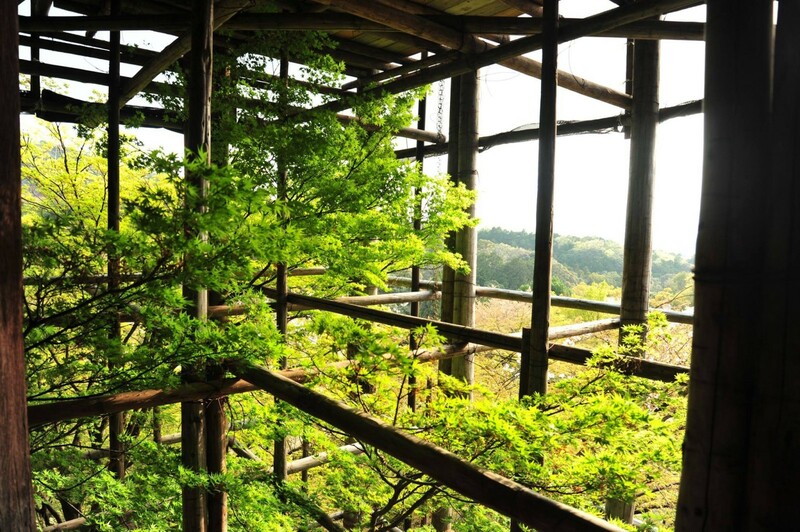 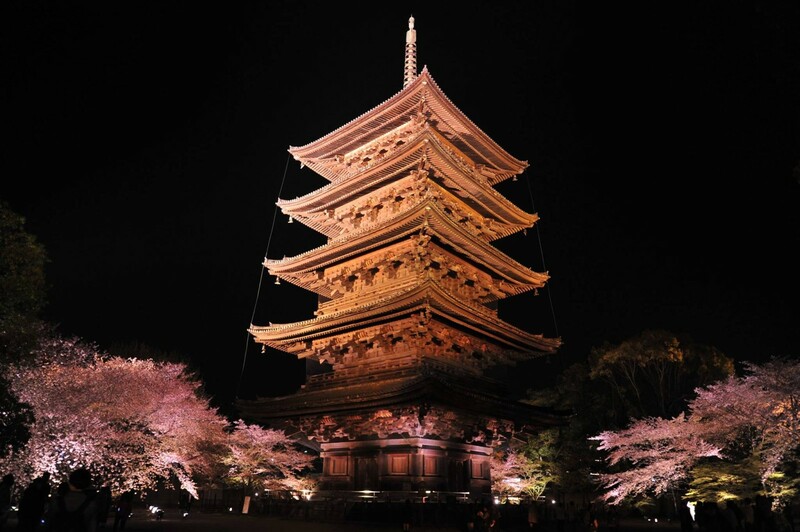 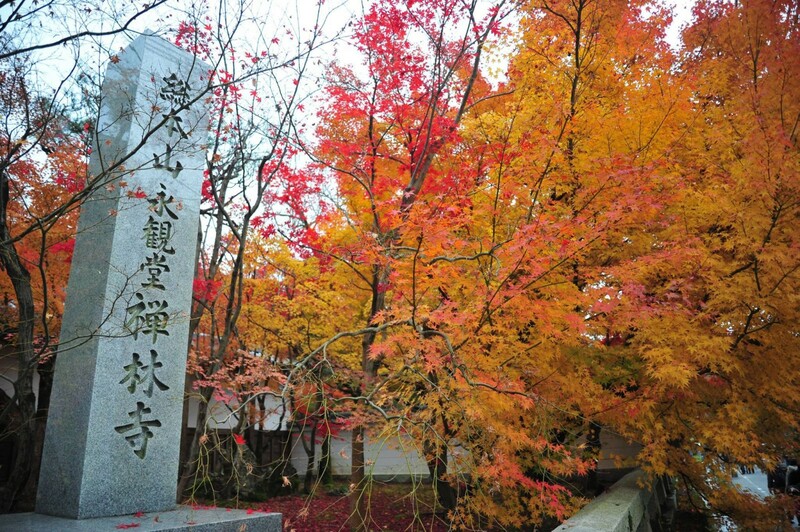 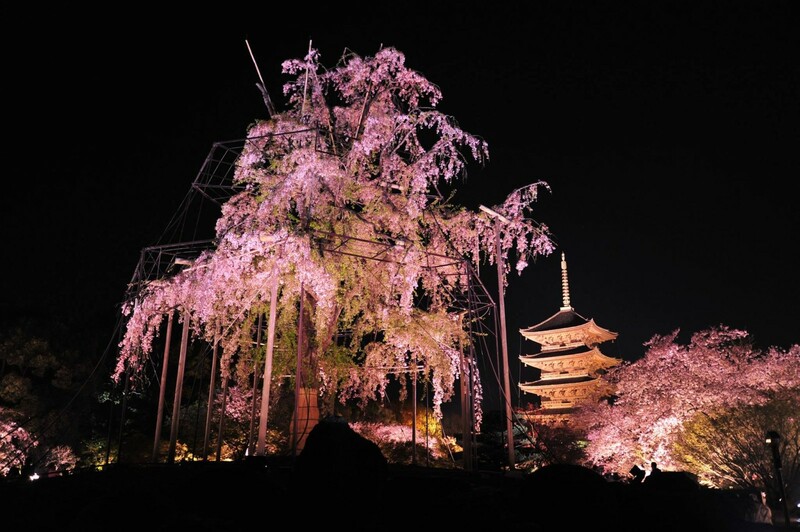 Toji is one of world heritage site in Kyoto. 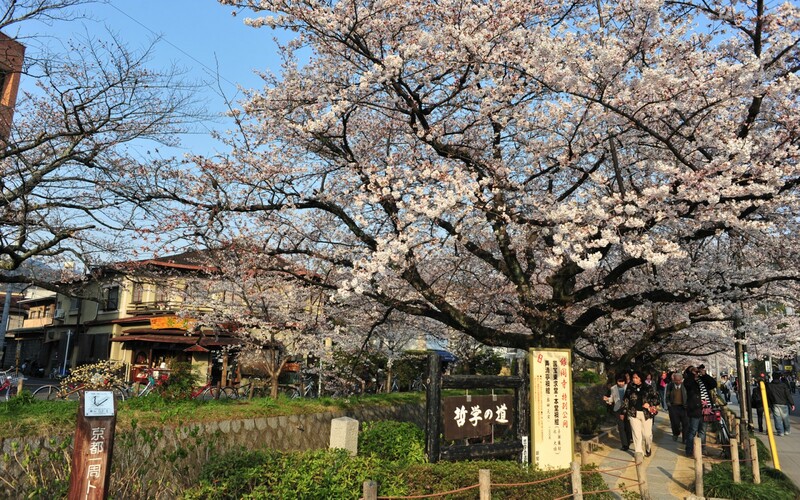 It's located near Kyoto statison. 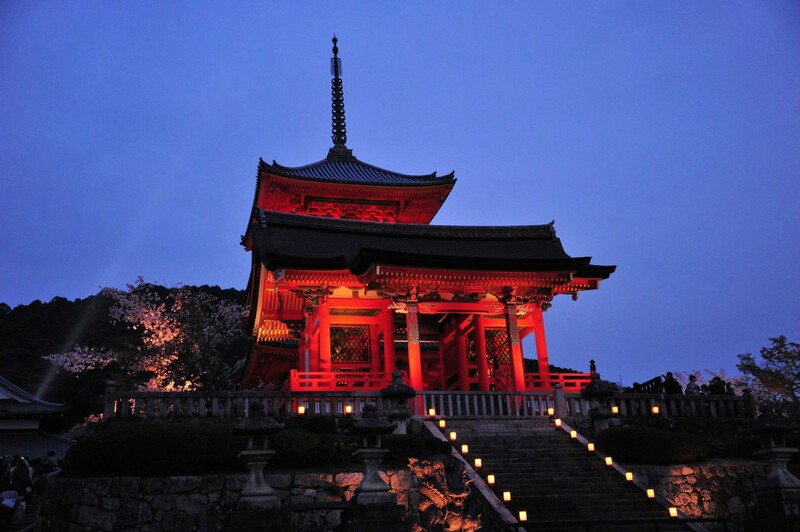 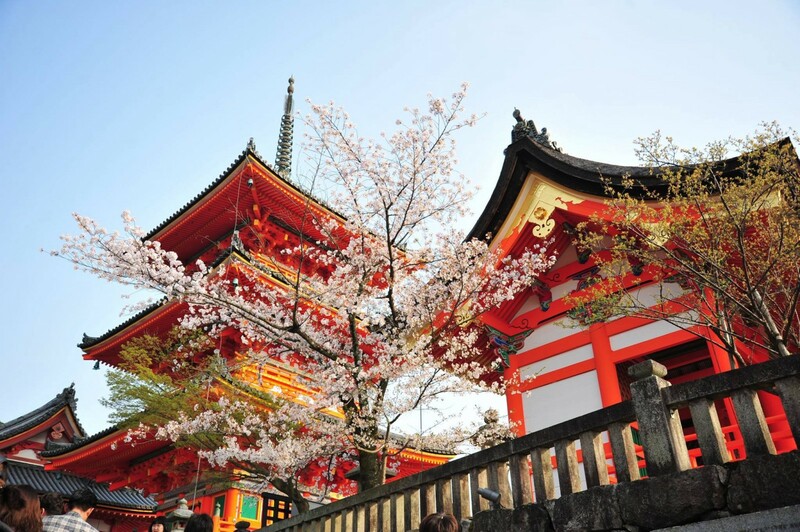 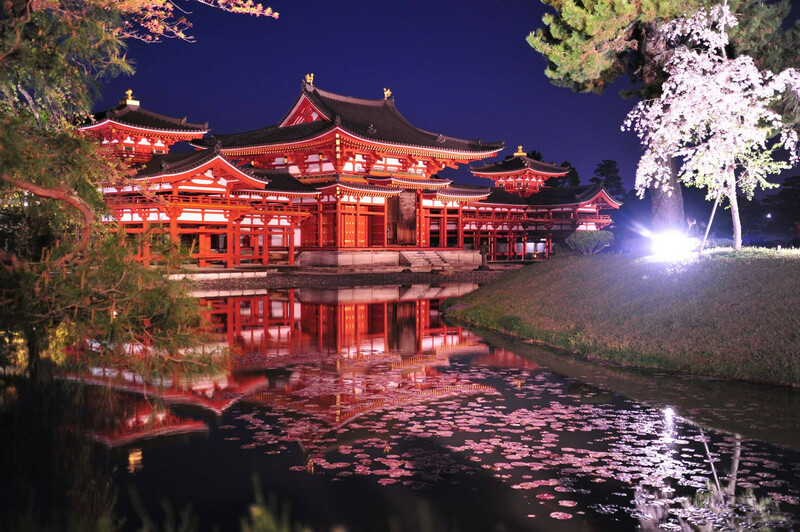 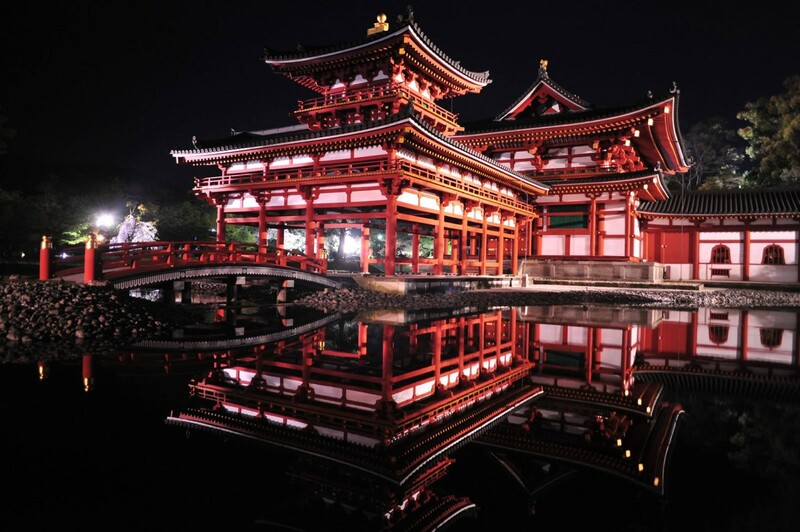 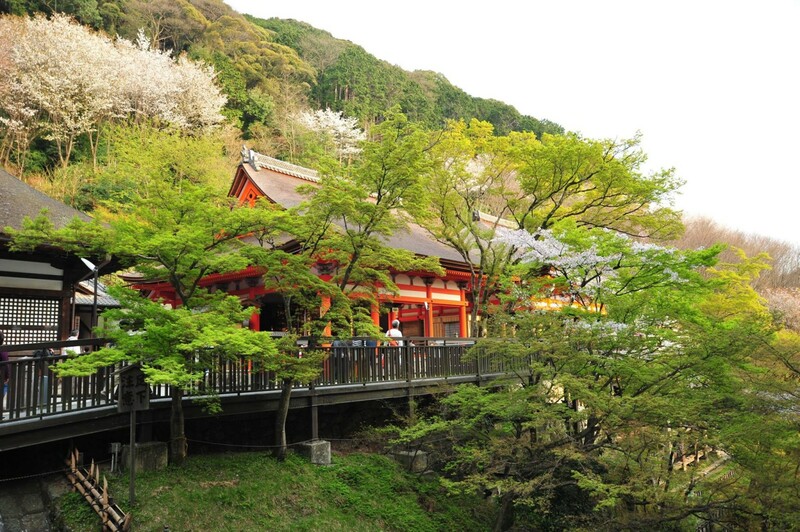 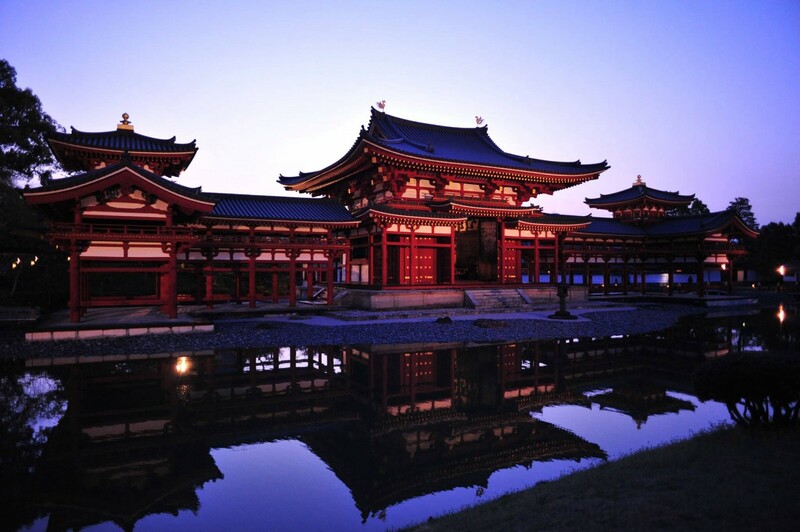 Kiyomizu-dera Temple is one of world heritage site in Kyoto. 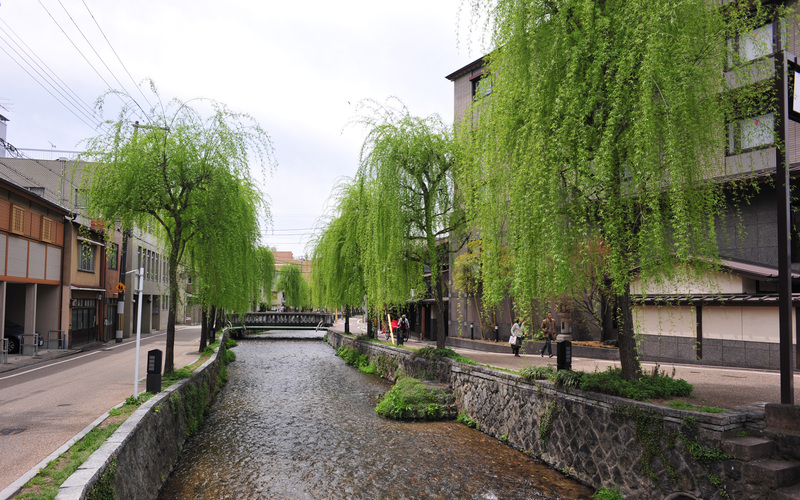 It's located east part of Kyoto.